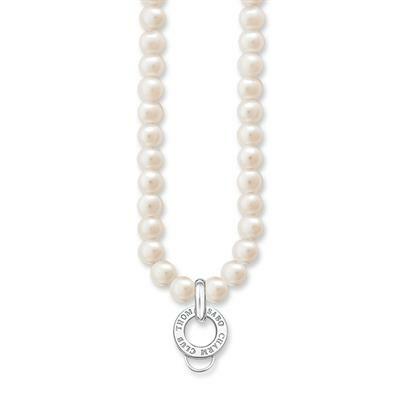 A gorgeous charm necklace from Thomas Sabo! Made from freshwater pearls with Sterling Silver this is a truely classic and timeless piece! Measures 90cm.